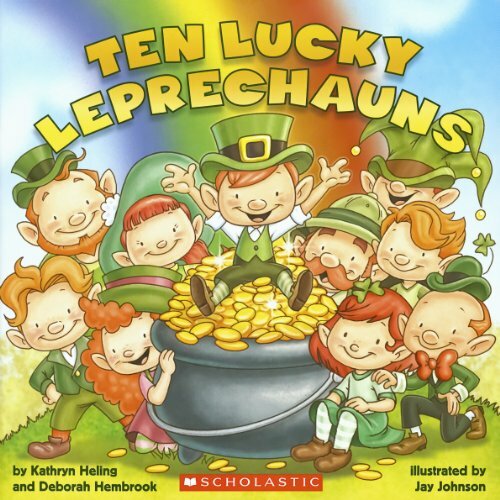 Children will love this darling story featuring fun rhyming text about numbers and colorful leprechaun-filled illustrations. 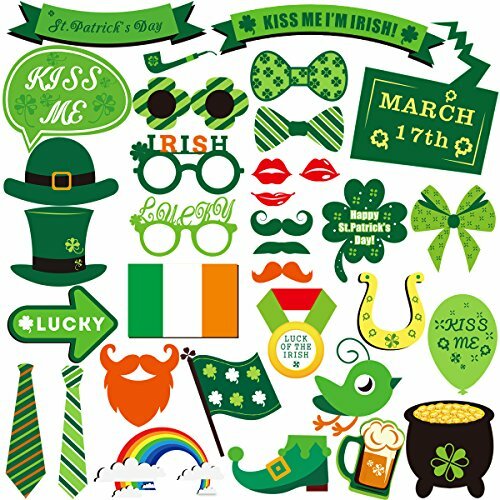 Ten Lucky Leprechauns is a fun storybook for children aged 3-5 years. The 24-page softbound book tells a story about a group of leprechauns. 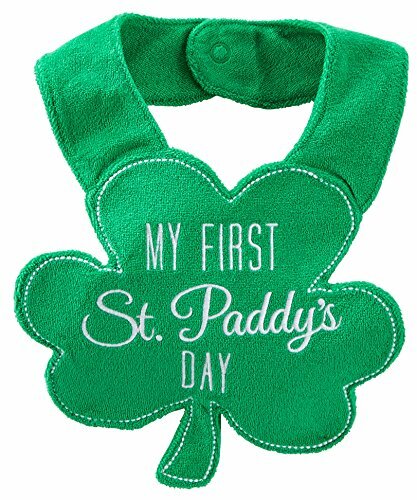 The story is told in rhyme and helps children learn about numbers as they count along until the group of leprechauns reaches 10. The little friends search for treasure at the end of the rainbow and have a fun adventure along the way! 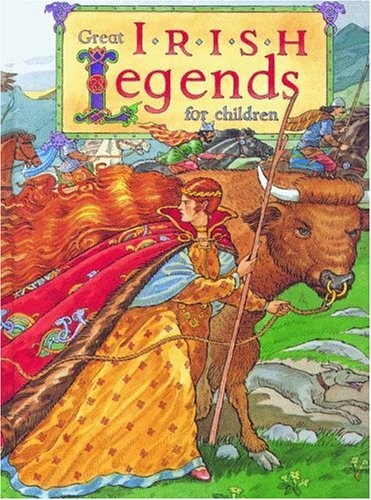 This colorful book with engaging story will enthrall youngsters and makes a perfect gift idea for St. Patrick's Day!